John is a director of Aria Capital and has particular responsibility for the firm’s Corporate and Public Sector Advisory practice. John has many years’ experience in domestic and international commercial and residential property transactions, insurance, banking, foreign exchange and commodities. Prior to becoming a founding director of Aria Capital, John held senior Finance, Treasury and Procurement positions in DCC plc. 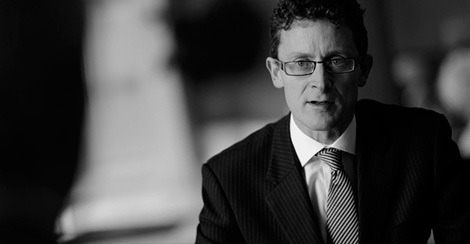 John obtained Bachelor of Commerce and Master of Accounting degrees from University College Dublin and qualified as a Chartered Accountant with KPMG where he worked on several high profile corporate assignments. He is a Fellow of the Institute of Chartered Accountants in Ireland, a member of the Institute of Bankers and a Qualified Financial Adviser.